Unnati is a platform where one can learn & grow, Thanks to Unnati! Have the courage to follow your heart and intuition. They somehow know what you truly want to become –Steve Jobs Vijil K, Batch No – 7th– Admin Assistant -9495280904 “I moved to Delhi for a better job option and my search ended at Unnati” says 26 year old Vilij from Kanoor, Kerala. 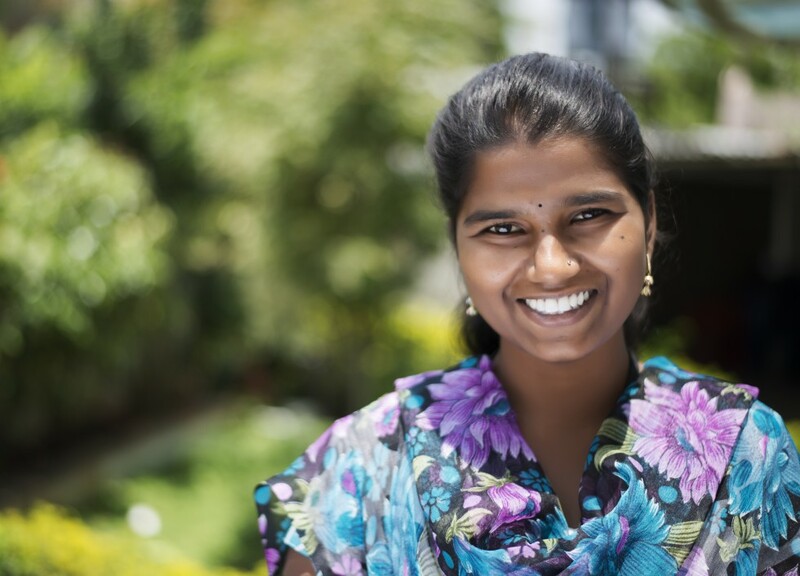 “I was working… Continue reading Unnati is a platform where one can learn & grow, Thanks to Unnati!